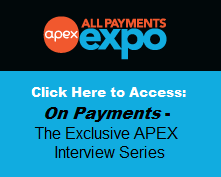 At the APEX offices, we are keeping a close watch on the payments-fueled technology retailers will use to gain traction with shoppers. Because the 2013 season was not the monster hit for retailers (according to Forbes), the pressure is on to lure shoppers away from the turkey on the table. Our bet? 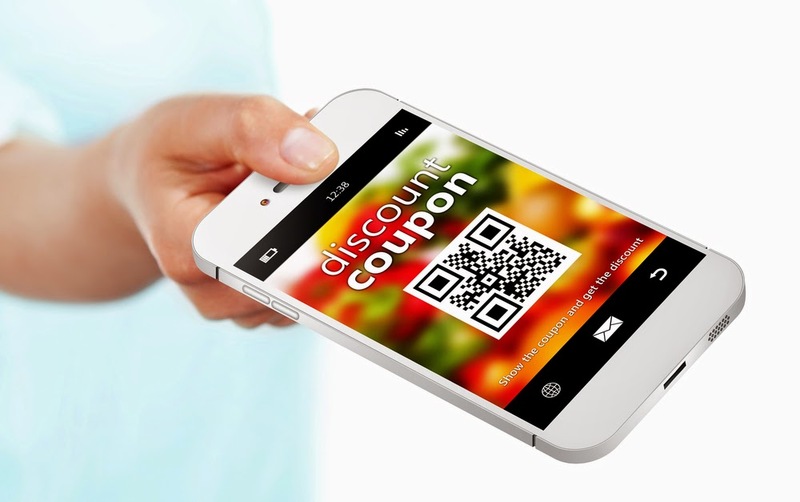 Retailers will deploy more mobile coupons, geolocations/beacons and context-aware technology. These immersive technologies are a huge opportunity to (literally) point customers toward certain deals or products, incentivize them with time-sensitive door-busters, reap data on customers’ movements during the rush and make customers’ lives easier. There is a lot of promise in this technology. APEX recently tried the Snip Snap-powered beacon app at Lord &Taylor’s Manhattan flagship, where beacons stationed by the shoe department and Alex + Ani jewelry display populated our iPhones with offers, product information and details on new facets of the store layout, including Birdcage, a new store-within-a-store concept on the 2nd floor. Picture the throngs of shoppers who line up before sunrise (or immediately after Thanksgiving dinner) to shop. Imagine that captive audience plotting their shopping mission by scrolling through the app while they are waiting in line. Pair that with easy-to-clip mobile coupons, and deals exclusive to the app and you have a recipe for bigger basket sizes, and increased engagement and richer customer data. 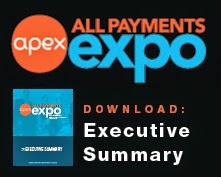 At APEX, you’ll hear direct from the retailers deploying this technology, as well as the entrepreneurs pioneering new ways for retailers and shoppers to virtually interact – including the CEO of SnipSnap and the former VP of Corporate Strategy for Lord & Taylor. Download the full agenda here.